To meet the expanding need for nurses in hospitals, community health and primary care settings, and in schools, the Heritage University Bachelor of Science in Nursing program is expanding enrollment to 24 students for the fall 2018 semester. 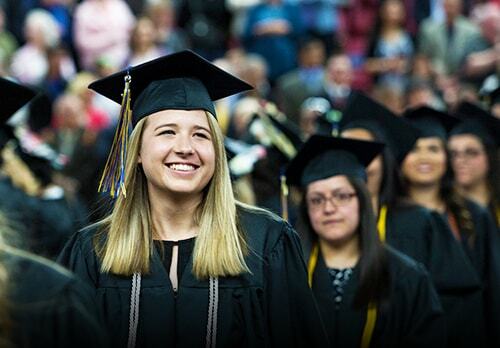 The BSN program enrolled the first cohort of nine students in fall 2015, which will graduate this year. These graduates will serve communities in which they have resided all of their lives and for which they express a caring passion. 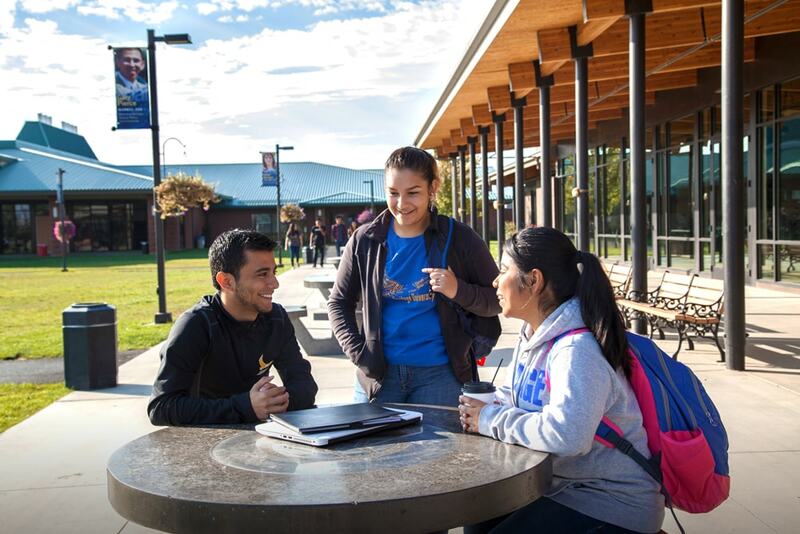 With a firm commitment to meeting the needs of the local community, the Heritage Nursing program is preparing a permanent workforce of highly skilled nurses who will contribute to the transformation of the health care system in the Yakima Valley. “In order to meet the huge demand for qualified registered professional nurses in the Yakima Valley, Heritage University is expanding the number of students admitted into the BSN program,” says Dr. Christina Nyirati, director of Nursing at Heritage. 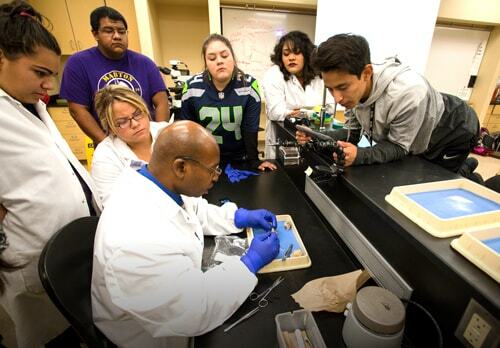 Heritage University was granted permission in 2014 from the Washington State Nursing Care Quality Assurance Commission (NCQAC) to develop the Bachelor of Science in Nursing (BSN) program. Interviews with local and state health care leaders revealed the significant demand for this program in the Yakima Valley. Aligned with the Heritage University Mission, the BSN program mission is to advance the health of multicultural families and communities in rural environments through excellence in nursing education, service, practice and community-based research. 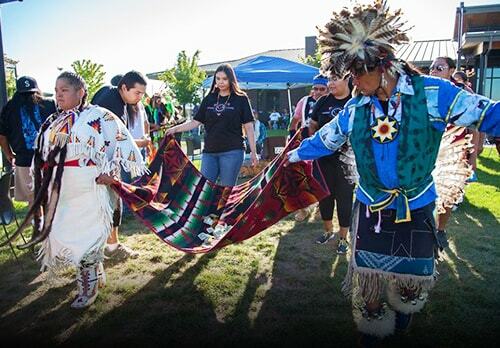 Heritage University, located on the Yakama Nation Reservation in the heart of the Yakima Valley, prepares nurse leaders to provide culturally competent, community-focused care. Upon successful completion of the BSN curriculum, graduates will be eligible to sit for the NCLEX examination for licensure as a Registered Nurse (RN). The BSN program incorporates professional nursing standards and guidelines as the framework for the development of the baccalaureate nurse. “Our students are succeeding in a rigorous but nurturing BSN program. We are focused on making sure our students are well-prepared. 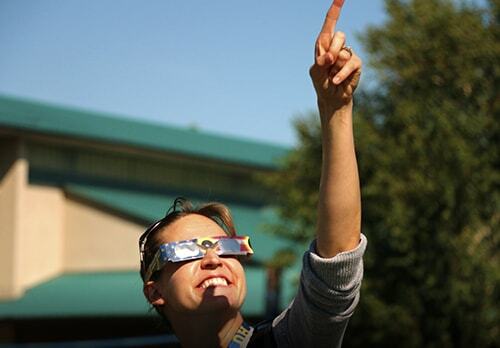 They are reaching, and often exceeding national standardized testing benchmarks. We are looking forward to high rates of completion, and licensure exam pass rates. We know employers will welcome our grads,” said Dr. Nyirati. To set up an interview with Dr. Christina Nyirati, contact David Mance at (509) 969-6084 or mance_d@heritage.edu.